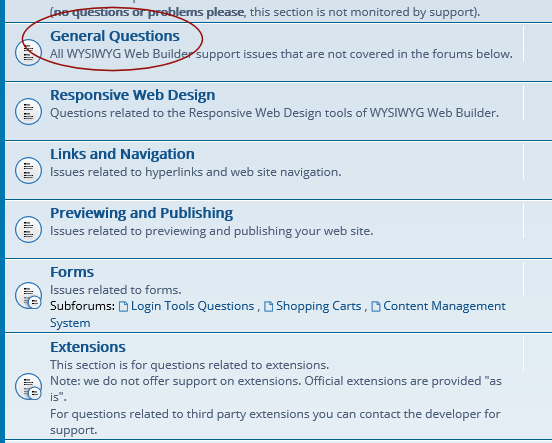 To be able to post new topics on this forum you will need to create an account first. 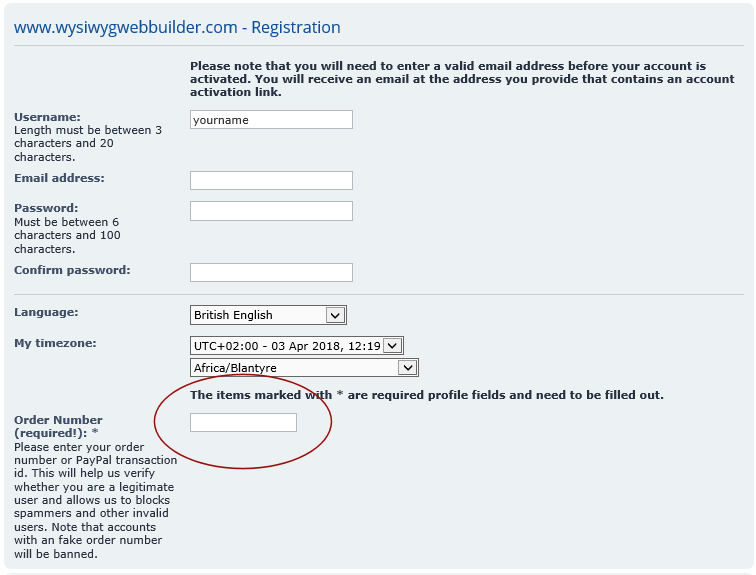 Make sure you enter a valid order number when creating your account. This helps us protect this forum against spammers and other unauthorized users. You will receive an (automated) email confirmation with a link to activate your account. If you do not receive the email within an hour then please check your spam or contact your ISP to unblock emails from 'do-not-reply@pablosoftwaresolutions.com'. 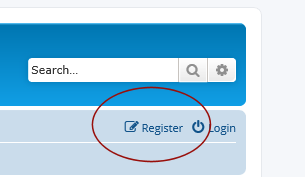 After activating your account, you can log into the forum. Now you can create a new topic, by clicking the 'New Topic' button.